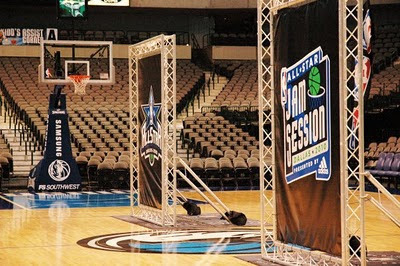 Since 1993, Sport Court has been providing playing surfaces for the NBS Jam Session during the NBA's annual All-Star Weekend. Sport Court NBA All-Star Jam Session features over 11 acres of NBA All-Star excitement! 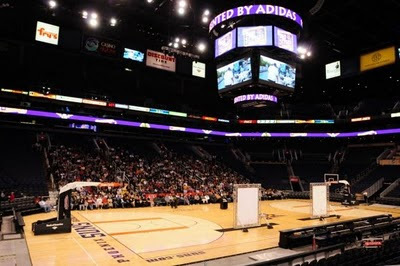 For fans who want NBA Entertainment, Jam Session features the NBA's favorite players, celebrities, mascots and dance teams as they hit Center Court in a variety of basketball competitions, including the NBA All-Star Celebrity Game and the NBA All-Star Practice. 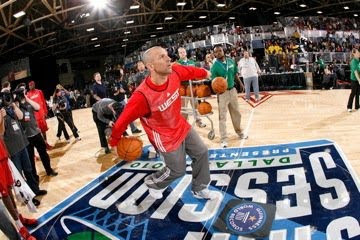 NBA All-Star Jam Session allows fans to gain access to the NBA like never before! 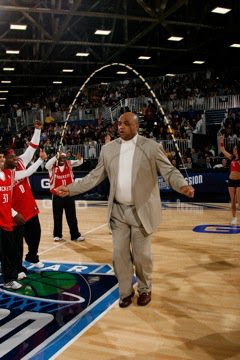 Gain access to the NBA like never before! Tickets on sale in December! We are so excited to be a part of this exciting and fun NBA event! 2011 is going to be bigger and better than all the rest! Here is a video contest, tell us why you love your court or why you want one! 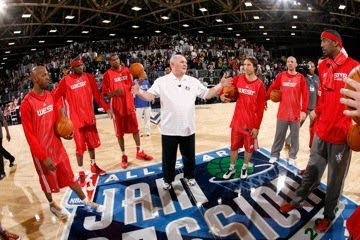 The winner will recieve 2 tickets to the 2011 NBA Jam Session. Enter by uploading a video, upload a photo, or post on our wall explaining why you want or love your court!